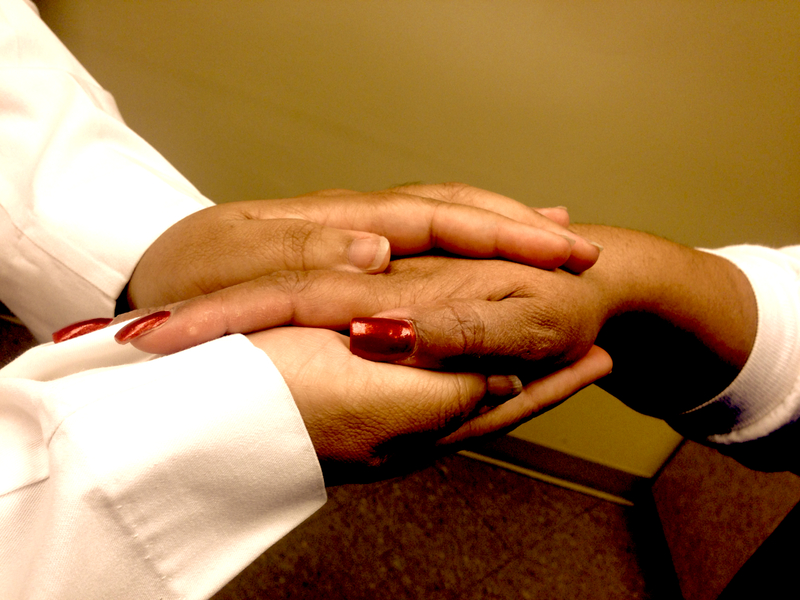 On July 28, 2013, the University of Louisville welcomed the Class of 2017 medical students. 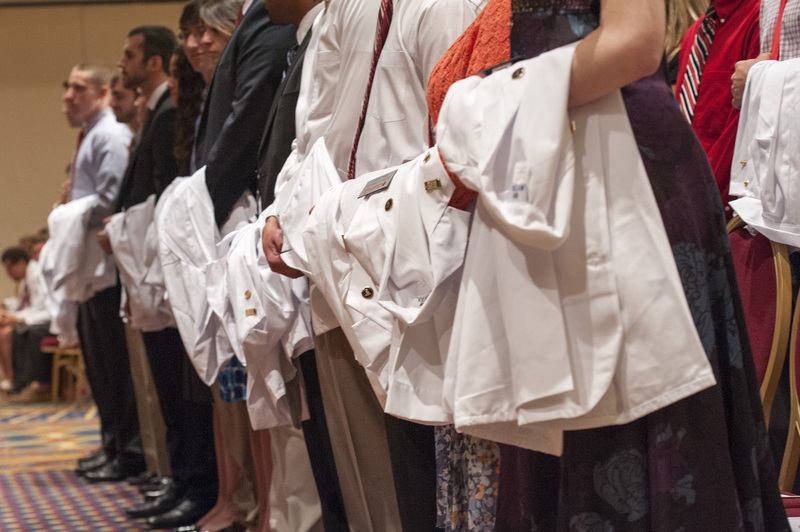 As an annual contribution to each new generation of emerging physicians, the Greater Louisville Medical Society purchases the students’ first white coat. It was my honor to congratulate the students on behalf of the Greater Louisville Medical Society. I composed the poem, “a white coat,” for the occasion and read it aloud for the first time at the White Coat Ceremony (Louisville Medicine, Sept 2013, pp. 20-22). This entry was tagged Doctor of Medicine, Health, Medical Licensing Board, Medical school, Physician, University of Louisville, white coat, White Coat Ceremony. Bookmark the permalink. TAPERING OPIOIDS FOR CHRONIC PAIN… WHAT DOES THE CDC SAY?